Jeanne Cormier is the new CEO of transportation planning, engineering, and construction services firm Lochner, an ARTBA member. She succeeds Jim Bishop, who is retiring. 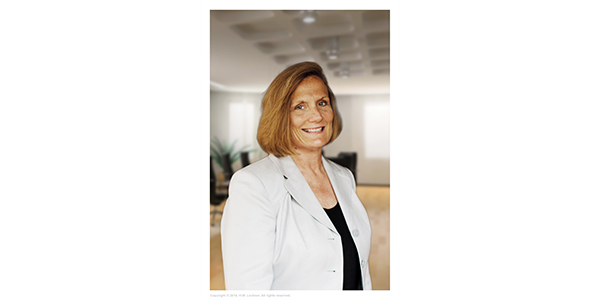 Cormier joined the firm’s Connecticut construction engineering and inspection practice nearly 30 years ago. In 2007, she became northeast regional team leader. Cornier has served on Lochner’s board of directors since 2014, and as the firm’s chief operations officer since May 2016. Chicago-based Lochner employs 550 people across the United States.